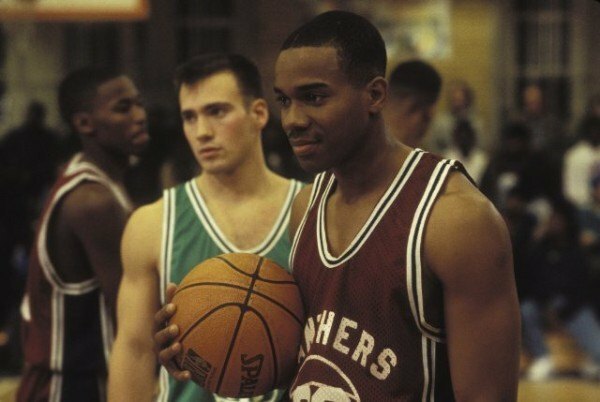 ‘Above the Rim’ may lack the style and finesse of some of the other movies on the list, but it’s a film that deserves to be seen for its honesty, despite being heavily flawed on a technical level. The film is about Kyle Watson, an aspiring basketball player, who is forced to make a tough decision in life – whether to play for his coach, a local thug, or play alongside a security guard for whom his mother is falling for. The film does feel cliched at many places, and the narrative doesn’t really flow well, but it comes off as a thoroughly unpretentious, well-intentioned movie that has its heart at the right place. I must confess: I came across this film just a few days back and watched it as part of my research for this article. ‘Set it Off’ does not really have the most intriguing of storylines. It follows four women, victims of poverty, who set out to rob a bank in Los Angeles. While on the surface, it may seem like a routine action thriller, the movie certainly pushes itself beyond its genre trappings. The character writing is surprisingly good, and we feel for the plight of these women. The central performances by Jada Pinkett, Queen Latifah, Vivicia A Fox and Kimberly Elise define the tone of the movie. ‘Set it Off’ garnered critical acclaim and drew comparisons to Ridley Scott’s iconic feminist thriller, ‘Thelma & Louise’. 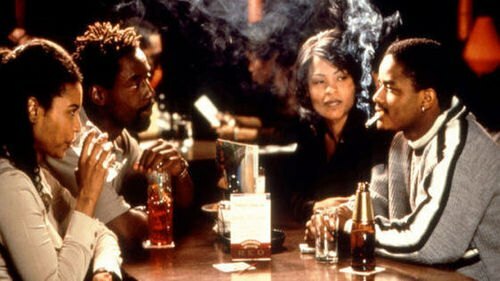 ‘Waiting to Exhale’ is a film that indulges in and celebrates the fantasies of the feminine world. The story revolves around four Afro-American friends, Savannah, Robin, Bernadine and Gloria, who struggle to deal with their love lives. While the script and the ideas may not be very original, the film still excels beyond its own ambitions, thanks to the central performances and refreshing treatment given to the story. Surprisingly, the film was a commercial success, particularly in North America, while most critics gave it a fairly positive rating. ‘Love Jones’ is arguably one of the most underrated romantic dramas of the 90s. The film centers around Darius and Nina, two Afro-Americans, who share a passion for music, photography and other forms of art. Like most romantic movies, things get increasingly complicated after the couple get involved, but director Theodore Witcher here keeps things realistic and refrains from resorting to a cliched ending. While the movie was not a massive financial success, it received highly positive reviews from critics and has developed a strong cult following among fans of the genre. 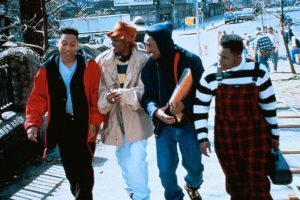 John Singleton has made some wonderful movies throughout the 90s and early 2000s that deserve to be seen by a larger audience. 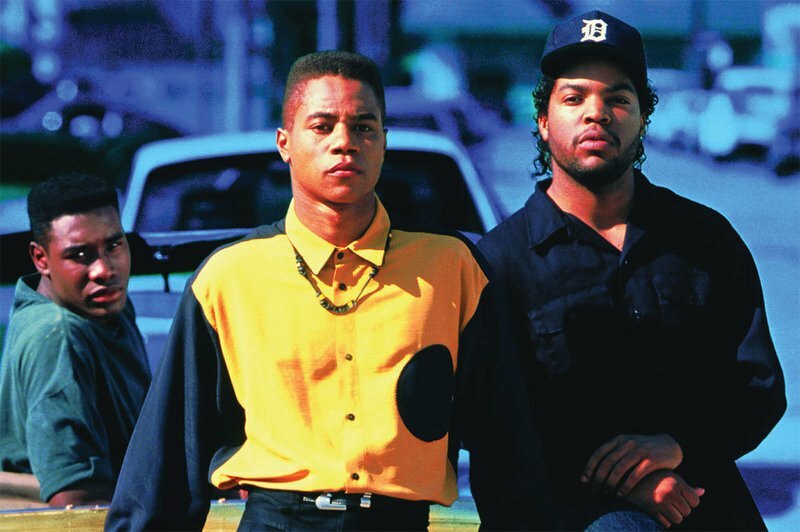 While ‘Boyz n the Hood’ remains his most famous work, he has also made quite a few more important movies that still remain largely obscure. ‘Higher Learning’ is one such underrated work of his. 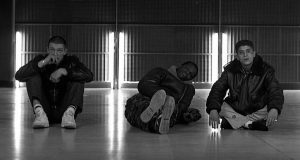 It depicts the lives of three college friends who deal with the racial and political tension at their university. It’s a film that clearly knows and understands its own ambitions and while it tends to go a bit overboard with its philosophy at places, the movie still raises some hard-hitting questions that are still relevant in today’s times. This film is another excellent examination of the difficulty of being a black man living a life in the impoverished and dangerous neighbourhoods of America. 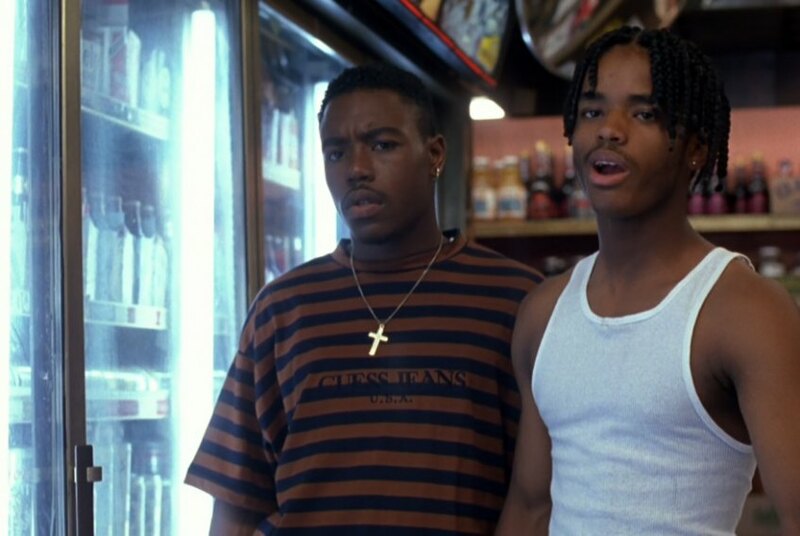 This little gem directed by the Hughes Brothers chronicles the life of a man named Caine Lawson who lives in Watts, a Los Angeles area, and signs up into teenage crime just like many others of his friends have, although trying at first to resist this life that predicts loud and clear an unsafe future for the one living it and the ones around. 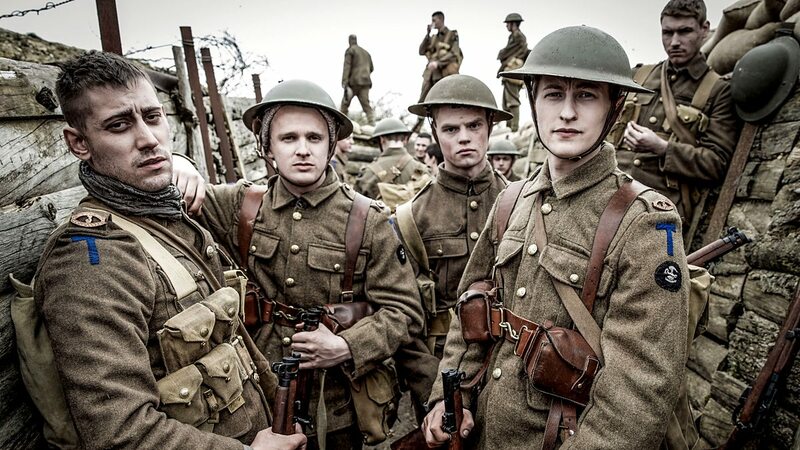 Not being just another typical film of this genre, it is one that truly backs up a message of the reality many people face and that is still nowadays very much alive.. The film takes this simple plot to delve deep into crime and violence prevalent in urban society. The writing is top-notch, and the film’s raw depiction of life in the ghettos is strikingly brutal. It’s the kind of movie that dares you to confront the realities we’re living in, and offers you an emotionally draining but engaging experience. Indie filmmaker Joseph Vasquez wasn’t the most popular name in Hollywood. ‘Hangin’ With the Homeboys’ remains his only release in a short but controversial career. 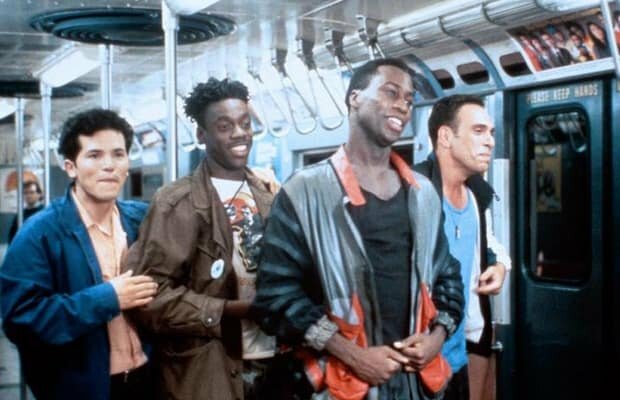 On the surface of it, ‘Hangin’ With the Homeboys’ may seem like just another coming-of-age flick about a bunch of boys and their escapades, but it’s the treatment that Vasquez gives that makes this film special. The writing is precise and sharp, and the characters are pretty layered. 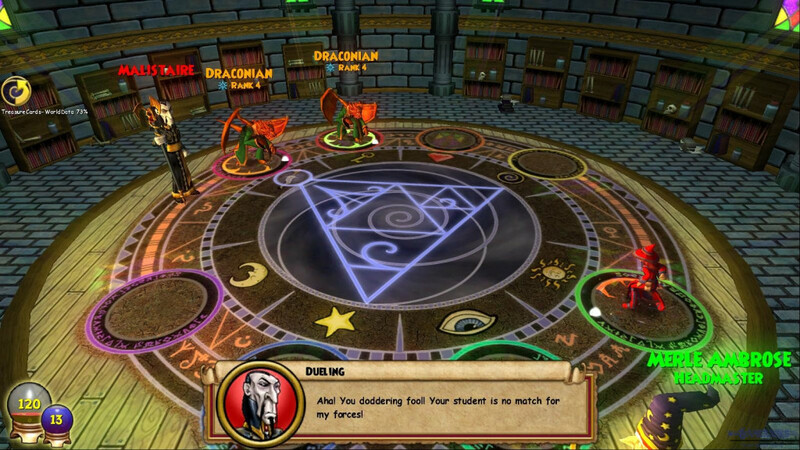 Vasquez does not ask you to relate to these people, he forces you to confront their shortcomings. This is a film that deserves to be seen not just for its style, but for its treatment of the subject and for the vision of a filmmaker who certainly would have gone on to become one of the greats of his times. 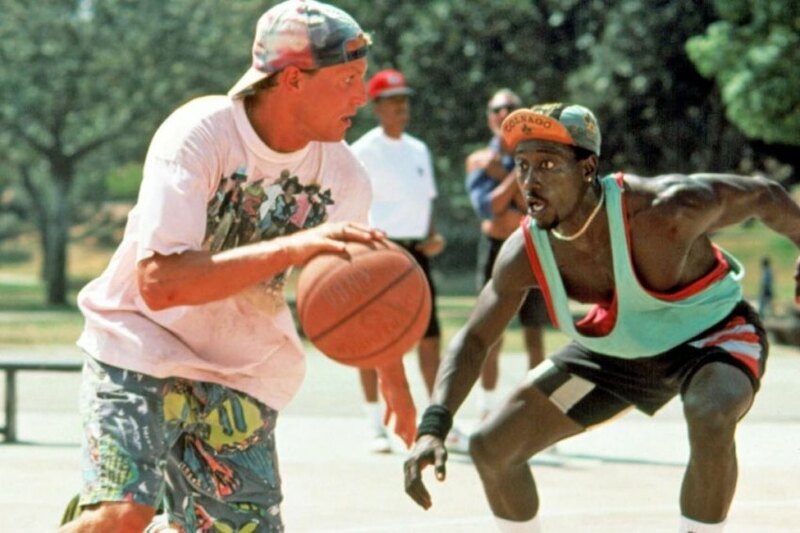 This Woody Harrelson starrer tells the story of Billy, a man who goes around conning Afro-Americans into believing he cannot play basketball well as he lacks a natural inclination for the game due to his race. Written and directed by Ron Shelton, the film is refreshing in its approach and takes the whole sports genre to a different level. Harrelson and Snipes’ performances maintain the verve of the film, and not a single frame goes wasted. The film was also noted for being a favorite of the great Stanley Kubrick. F Gary Gray’s stoner comedy may not be the most stylistically impressive film, but it has a certain comical energy that gives it a distinctive vibe altogether. 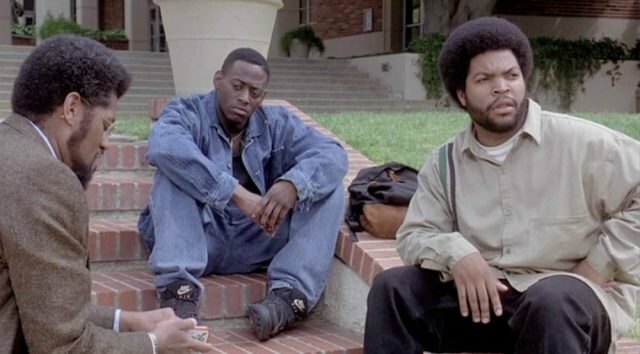 The story may seem a bit shallow – two friends, Smokey and Craig, spend their day hanging out and smoking up weed, after Craig just got fired from his job. 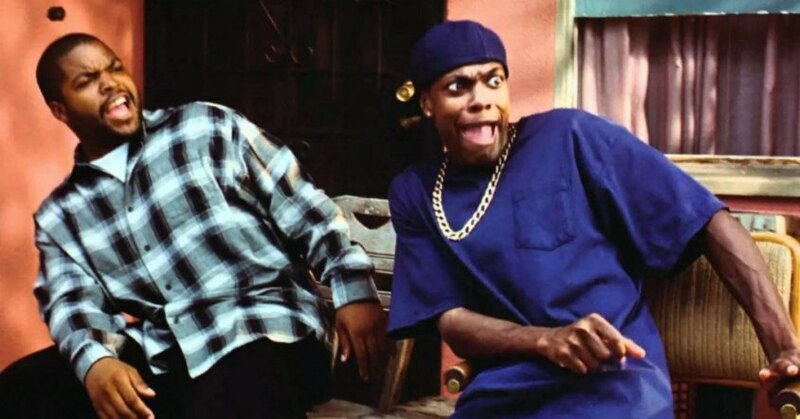 However, things soon take a turn as Smokey owes his dealer $200, and might even be killed if he fails to pay the amount. A lot of the credit goes to the actors, whose performances elevate the film beyond its seemingly shallow storyline. The humour is accessible yet never over-the-top or cheesy, and the film is filled with ridiculously entertaining moments that give it a high re-watch value. 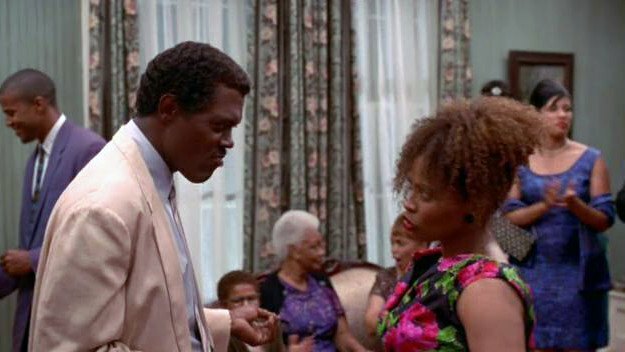 One of the greatest African-American movies ever made, ‘Eve’s Bayou’ is a film that is, with time, slipping into obscurity, which is what makes this an important entry on the list. The film is about a 10-year-old girl named Eve, daughter of a prominent doctor (played by Samuel Jackson), who is shocked to see her father in bed with a family friend. The rest of the film depicts her journey as she struggles to cope up with the brutal realities surrounding her. The film is exquisitely directed by debutant Kasi Lemmons, and the way she balances the thematic and emotional aspects of the movie is commendable. 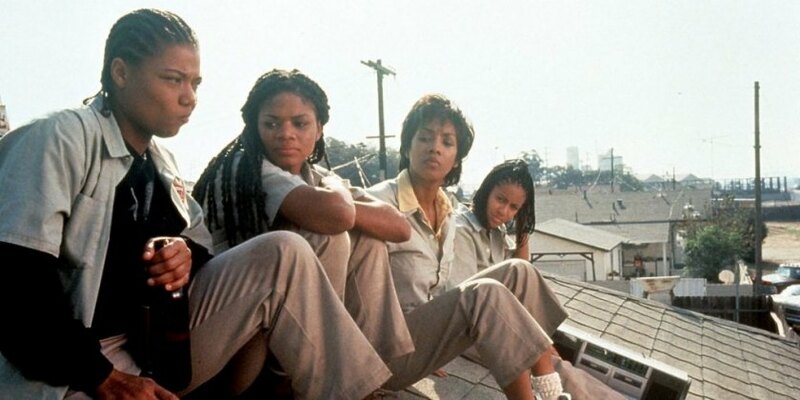 John Singleton’s iconic teen hood drama centers around the lives of three Afro-American childhood friends who are forced to deal with various kinds of challenges growing up in a ghetto in Los Angeles. Any more elaboration of the plot would only end up spoiling the experience. ‘Boyz n the Hood’ is one of those rare films about racism and violence that respectfully takes on its subjects. Singleton keeps the story simple, and ensures his film’s thematic richness is never compromised for convoluted plot-lines. The film received high praise from critics at the time of its release, and is still widely regarded as one of the greatest American movies of the 90s. Arguably one of the best biopics of the 90s, ‘Malcolm X’ depicts the life of its titular character, a real life American Muslim human rights activist. 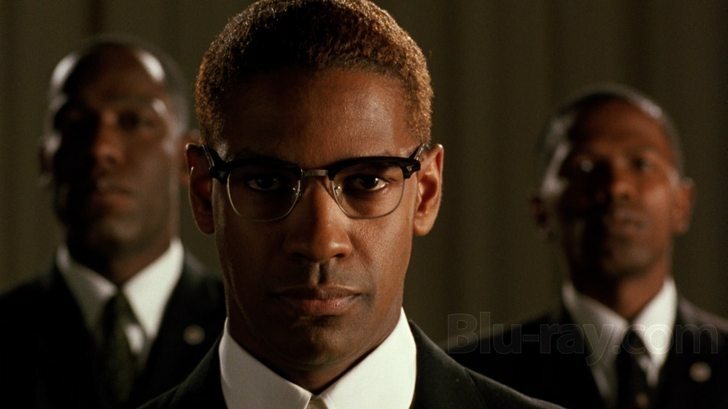 Denzel Washington, in his greatest onscreen performance, dons the role of Malcolm X, and his performance pretty much defines the tone of the entire film. Spike Lee keeps things simple and while the film may not have broken new grounds in its genre, it certainly comes off as a neatly directed biopic that has a clear vision. Lee explores the life of Malcom warts and all, showing his early life as a petty criminal, his time in jail when he became a Muslim, his tirades against the white man and his time in Mecca when he found that all men were created equal. 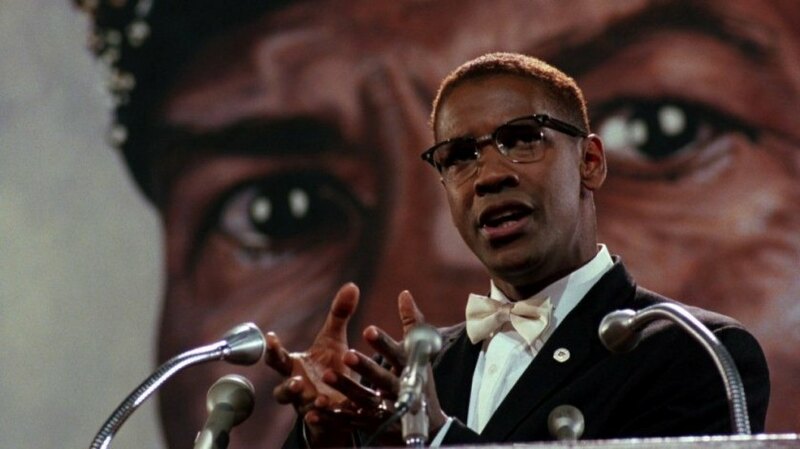 Washington seems to channel the man into his performance, often blurring the line between what was real and what is a film. Denzel losing the Oscar to Pacino’s performance in ‘Scent of a Woman’ still remains one of the most controversial moments in Academy Awards history.